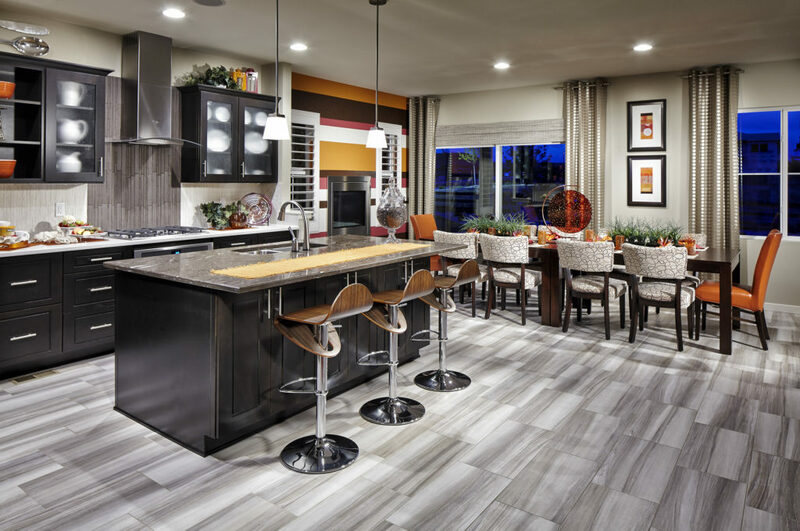 Shea Homes SPACES Discovery Collection is a collection of homes in the Stepping Stone community that you’ll find as smart and practical as the rest of your life. From the character of the exterior elevations to the clean lines and interior finishes, these homes integrate traditional and modern influences inside and out. Because of their popularity, the collection is closing out soon. With only a handful of these gorgeous two-story homes left from the following six plans, the time to act is now if you are considering a home in this collection! This simple floorplan is priced from $441,400 and offers 3-4 bedrooms and 2.5 baths. Inside you’ll find a spacious family room, a main floor office, and a kitchen with center island. A few options for the main floor include a fireplace, a covered patio, and an additional bedroom. Upstairs, you’ll love the large shower in the master bath as well as the generous walk-in closet. A second-floor laundry room makes cleaning clothes both easy and convenient. Find your idea of home in this plan featuring up to five bedrooms and 2.5 baths, starting at $461,400. You’ll love how the home’s space flows from the kitchen to the great room to the outdoor covered patio. Upstairs you’ll be greeted by a second-floor loft for studying or socializing, plus a laundry room for easy cleaning. The master suite boasts a large walk-in closet and a roomy shower. The loft can be converted to an extra bedroom if needed. Need flexibility? This home starts at $443,900 and features 3-4 bedrooms and 2.5 baths. The downstairs flex space can be an office with powder room or can function as a fourth bedroom with a shower in the bathroom. Your main floor laundry room can use stacked or side-by-side washer/dryer, and the back porch can have an optional cover. To warm the downstairs, the great room lets you choose between a direct vent or a wall-mounted fireplace. This single-family home starts at $462,400 and offers 2,170 square feet of living space. With 2.5 baths and up to five bedrooms, you’ll appreciate the extra room. A large flex space downstairs can serve as an office or additional bedroom, and upstairs includes another flex space that can function as a second office or a loft area for the kids. A second-floor laundry room makes cleaning clothes a breeze. This 2,256-square foot house can encompass up to five bedrooms and 2.5 baths and is priced from $472,400. You’ll love how the spacious open-concept kitchen flows out to the great room and dining room, both with fireplace options. A downstairs flex room can be used as an office, a yoga room, or an additional bedroom. Upstairs is a large loft area perfect for a media room or an additional bedroom. You’ll appreciate the second-level laundry room as well as an oversized walk-in closet in the master suite. This beautiful 2,384-square foot single-family home includes four to six bedrooms and 2.5 baths, and is priced at $481,900. 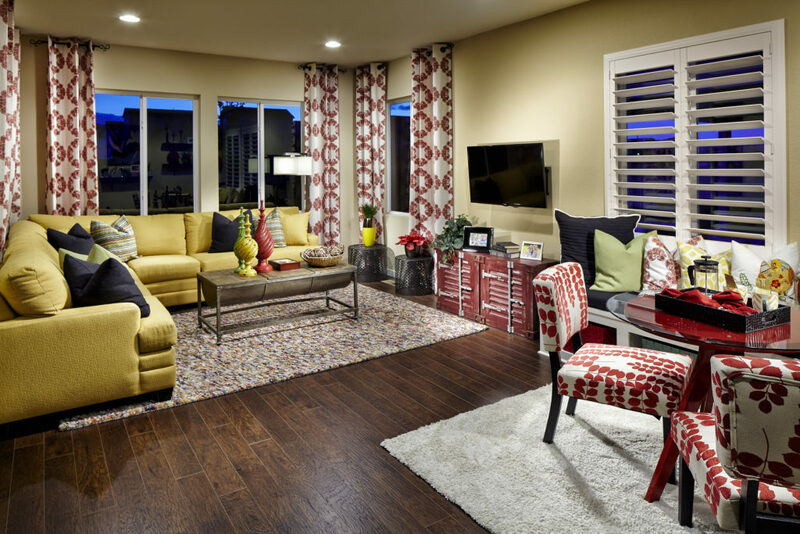 The upstairs is full of unexpected bonuses, including a loft space perfect for games or a home office. The second floor laundry room will make doing chores a breeze. Downstairs, you’ll be overjoyed by the open-concept layout that blends the large kitchen, dining room, and living room into a seamless space for entertaining. 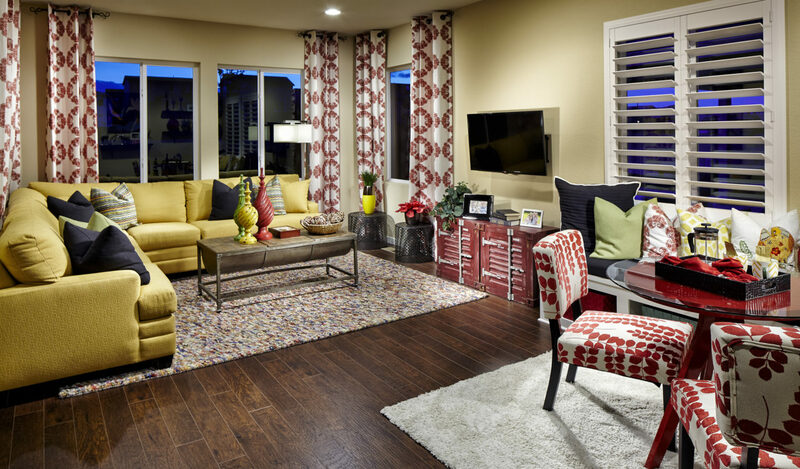 The spacious living room is perfect for holiday parties and comfy movie nights in. We invite you to tour this spectacular collection before all of these homes are snatched up! 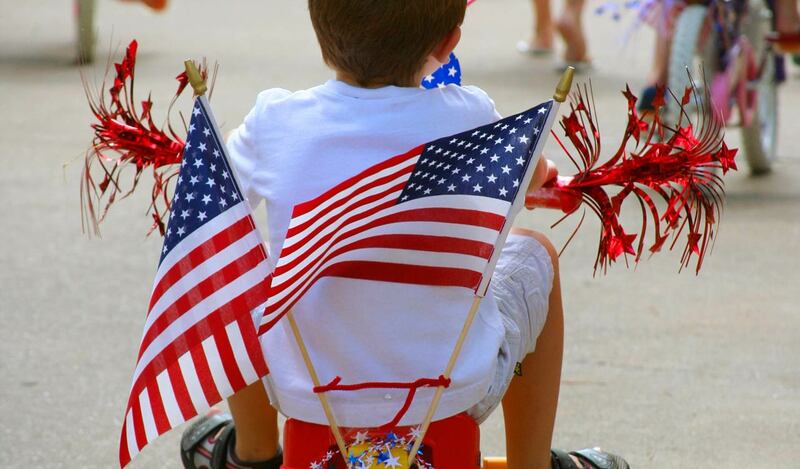 Experience the amenities and lifestyle that make Stepping Stone a truly special community.